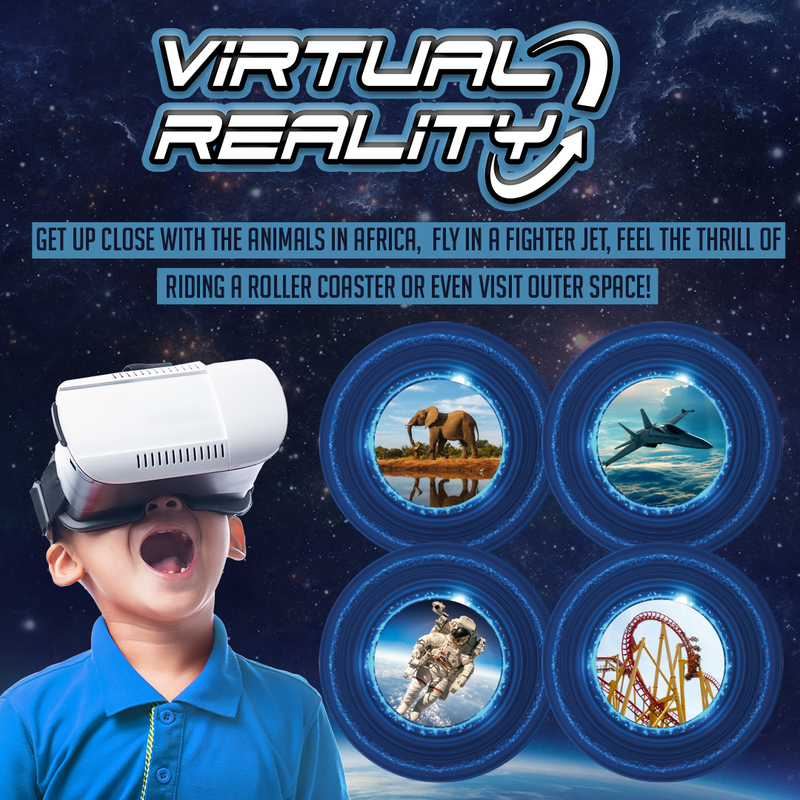 Step into another dimension with your very own 360-degree virtual reality experience. Without leaving the resort, you can ride the waves in Tahiti, get up and close with the animals in Africa, swim with Dolphins, Whales, Turtles and Sharks or even visit outer space! Strap in and prepare to be amazed with our 360 interactive scenescapes.